In a computer vision one problem is image segmentation as an alternative the problem has been handled whit optimization algorithm. Most of the methods have two difficulties (1) sub-optimal results (2) the number of classes is previously known. In this chapter presented an algorithm that automatic selection of this classes for image segmentation whit a new objective function in gaussian mixture model. 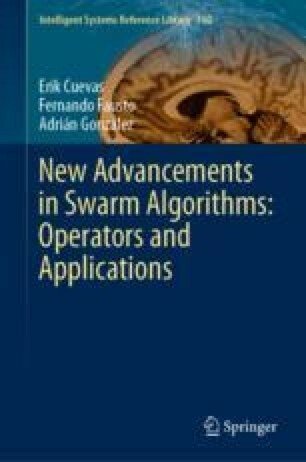 The optimization algorithm called Locust Search (LS), is based on behavior of locust swarms, presented a balance between exploration and exploitation. The method was tested over several images to validate the efficacy over other techniques.